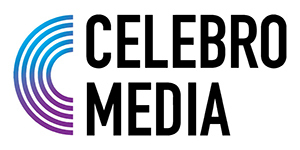 Celebro Media provides first-class tv studios and live services, delivered via industry leading IP connectivity. Celebro Studios are used by some of the world’s biggest broadcasters to make thousands of hours of content every week for traditional television coverage and online media. 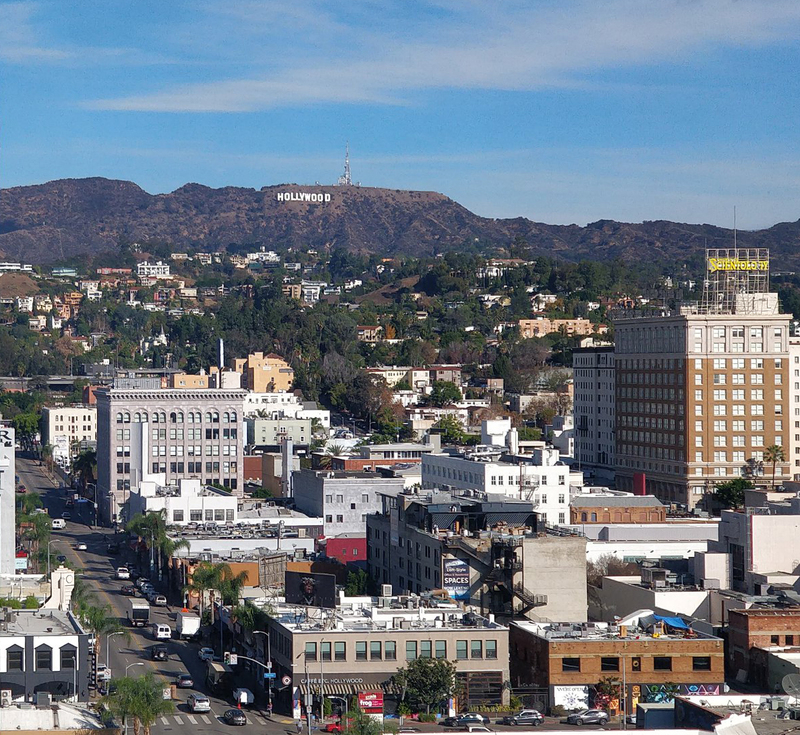 Live backgrounds from rooftop and/or studio positions are available at our locations in Washington (White House & Capitol), Los Angeles (Hollywood sign) and Moscow (Kremlin/Red Square). Located in prime city centre locations – we offer fully-automated spaces with robotic cameras and digital newsroom systems. As well as studios, all of our capital city sites offer large well equipped newsrooms, edit suites and technical excellence. We also offer full channel play-out from each site. Nobody can match the scale and experience of our live studio operations. Our mobile live solutions can be deployed quickly to breaking news and planned events. We offer everything from a single camera to a multi-camera outside broadcast. We have unrivalled connectivity via BT Tower, Switch, Reuters and EBU. We offer tapeless delivery of content to users such as the BBC, Sky, ITV, Red Bee and Arqiva. We also provide fully automated and manned channel play-out for channels from our 24/7 master control room. We develop content with some of the world’s best known broadcasters. 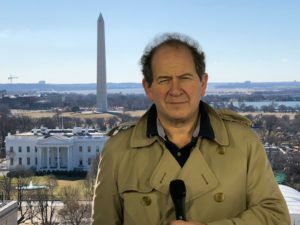 We specialise in news and factual television and have helped clients launch entire television channels, develop new programmes, and recruit and train the production teams to deliver them. Our experience means we are able to manage projects or advise on technical facilities, studio design, look and feel, graphics and production methods. Celebro works with a variety of clients including top tier broadcasters, news agencies and corporates.